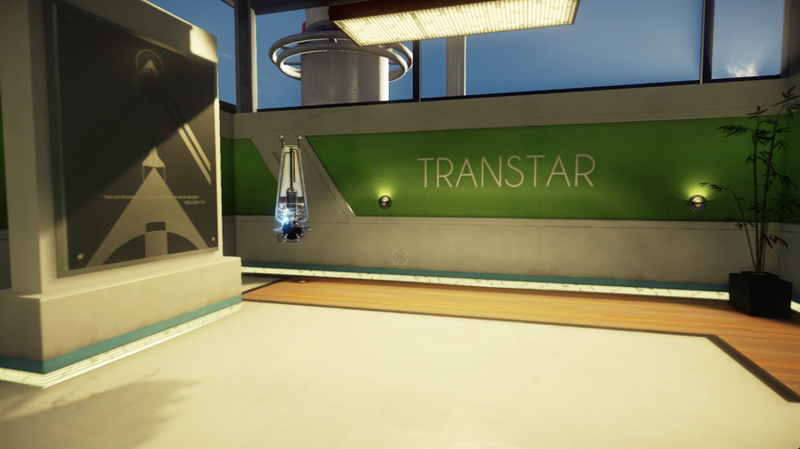 The TranStar exist in a world where JFK survived his assassination attempt and invested heavily in the space program, creating a highly advanced facility. The Typhon were drawn to the space station Talos 1 and quickly took over its research program in 1988, breaking containment and killing the entire research team. Talos 1 sat abandoned in space until 2030, when The TranStar Corporation managed to restrain the Typhon and create a controlled environment to study and observe them. This is when the Prey main character, Morgan Yu is first introduced. Beginning the game by slipping on your TranStar uniform, you’re quickly moved into the experiment quarter where the rest of the TranStar team are in eager anticipation to put you through numerous exercises. All those experiments finally start to make sense as you take on unique alien abilities such as mimic and telekinesis. As the game goes on, you’ll unearth more on the background of the TranStar, and realise that your family is deeply embedded in the organisation. How did the Typhon breach security again? How is the Yu family involved in the research on Talos 1? What TranStar secrets will you discover? 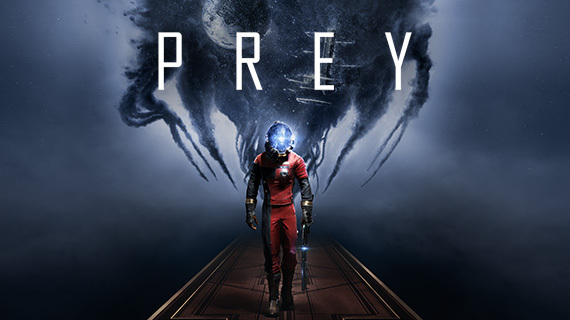 Find out on March 5th 2017, when Prey launches on PC, PS4 and Xbox One. 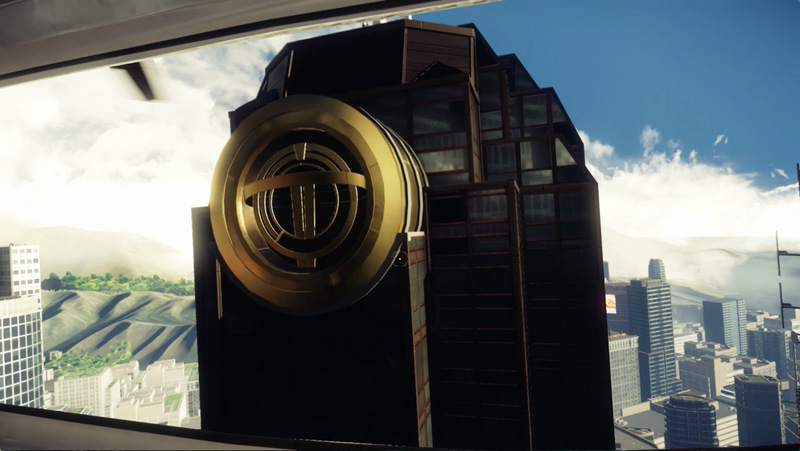 Prey is a first person psychological shooter announced for 2017. You’ll take on the role of Morgan Yu who mysteriously wakes up on the space station - Talos 1.